May - 24 | By: Oregon Film | 2 comments. 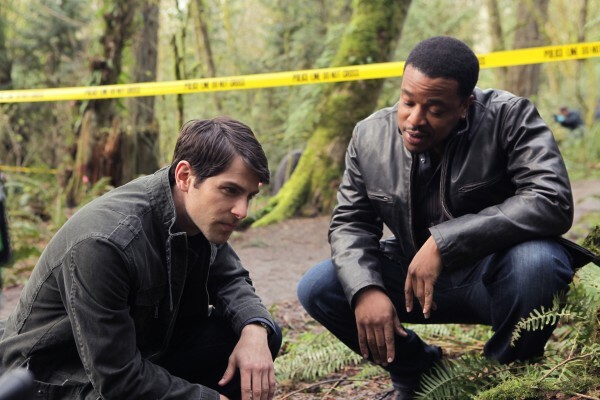 So the cat’s out of the bag – “Grimm” is committed to shoot in Oregon for it’s first season. Kristi Turnquist wrote about it today in The Oregonian. We are absolutely thrilled to know that three television series will be shot in Oregon this summer. In the coming weeks we’ll have more information on the production including a crew call. I do want to thank everyone who worked so hard to make this happen – Gordon Sondland and the film office board, Governor Kitzhaber, the Oregon legislature, Sam Adams and the City of Portland and of course the entire film and video community. In Oregon we have to all work together to compete with other states that throw large sums of money at these productions. We have to be creative and scrappy to get the work with our modest film incentive. Now all we need to do is help NBC launch this show and create a long running hit series! Congratulations to Vince and the Staff @ Oregon Film Office and to Steve Oster as well. It feels like we are on a roll here… the best I’ve seen since the early 90’s. And wow! the film community deserves kudos as well. Good work everyone! A lot of crew really needed these jobs! And I am so proud of our legislature and Governor for making all of this possible.